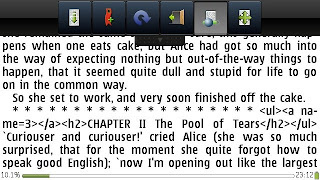 Foliant Reader for Nokia N8 is an amazing piece of software which makes reading books on your phone far more interesting. 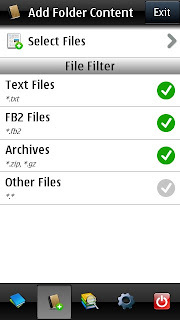 It supports several formats that includes, FB2, EPUB, TXT ans also ZIP/GZ. 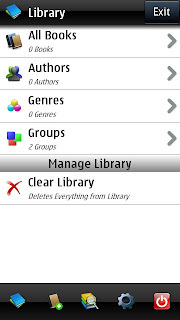 The Ebooks can be downloaded online and read. 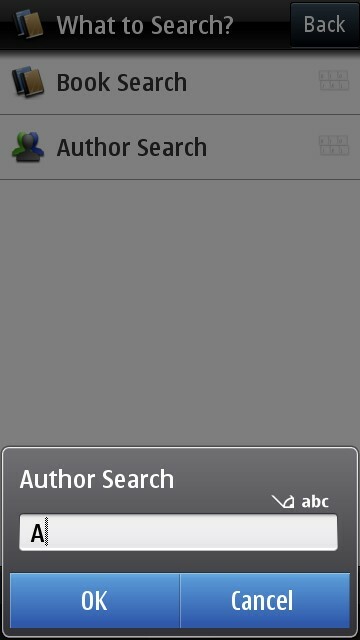 You can search for the Ebooks based on author name and also by the name of the book. The books can be read in both the portrait mode and landscape modes. 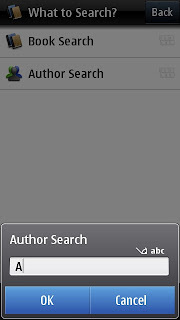 You also have an auto scroll feature which moves the pages automatically as you go on read. 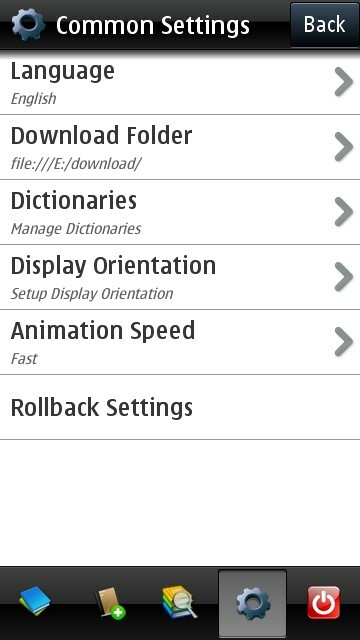 The best part of the application is that it supports kinetic scrolling of the pages in the Ebook. 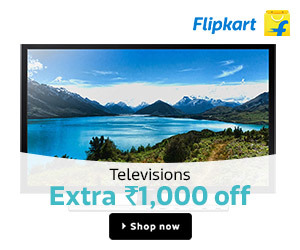 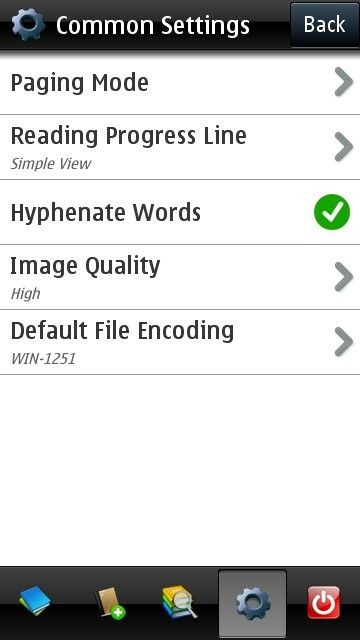 The entire GUI is superb and gives you a premium feel even though the application is free. 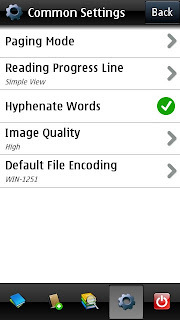 You can convert your existing Ebooks to TXT and FB2 formats and use it with this application. 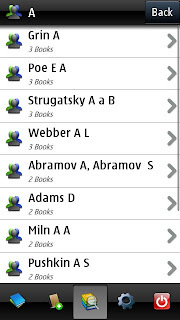 There are a number of online converters where you can get the conversion done by simply uploading your Ebook and downloading back the converted file. 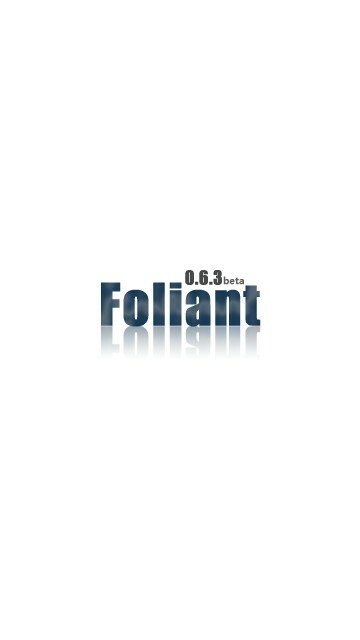 Then you can transfer this file to your phone and add to the Foliant Reader. 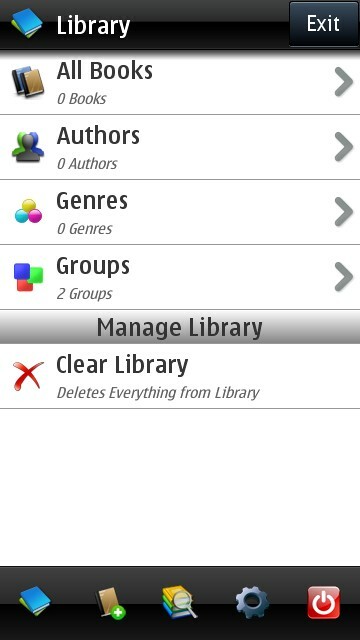 You can organise your Ebooks based on genres and groups. 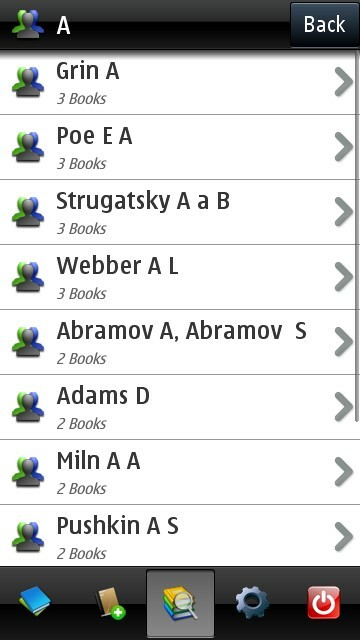 You can even bookmark each Ebook and continue reading next time from the same page. You have several settings that can tweaked to give your most suitable Ebook view on the phone. 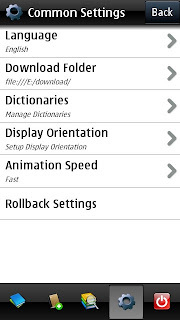 For example, you can change the orientation of the Ebook, change the reading progress line, set the image quality, set the paging view, manage dictionaries and many more such settings. 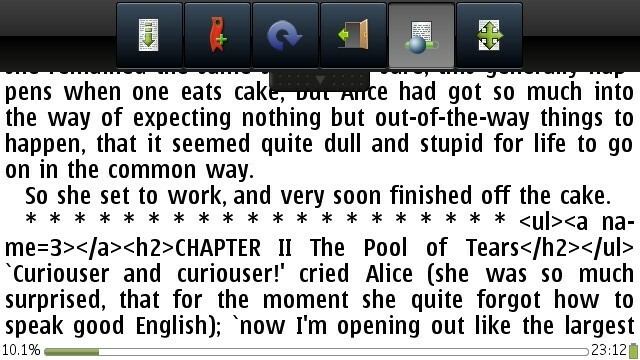 This is more than expected from a free Ebook Reader. So what are you waiting, download the Foliant Reader from the link below now.